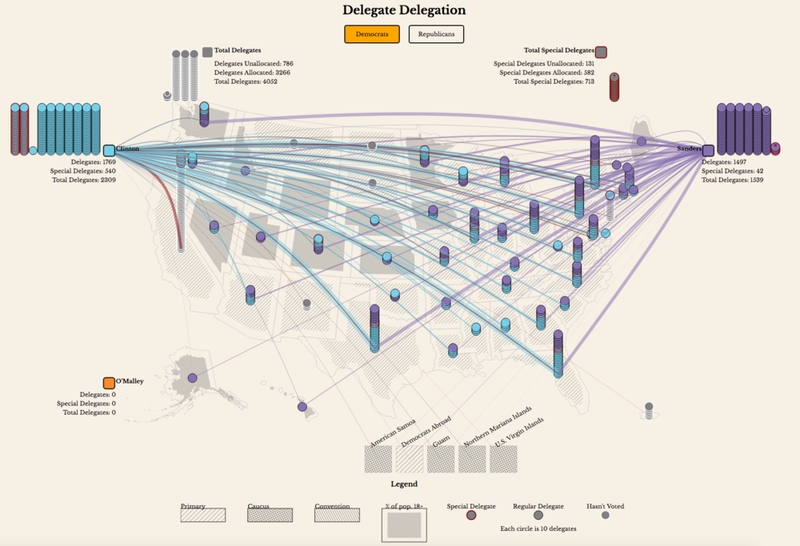 This was the second in a series of contests organized by Graphicacy to reward visualizations that make an outstanding contribution to public understanding on a data-rich topic. Thanks to everyone who entered - we received a large number of impressive submissions, showcasing the broad array of qualities that make a great data visualization. Click here to sign up for our email list or suggest ideas for our next contest. UC Berkeley / OpenGov Inc.